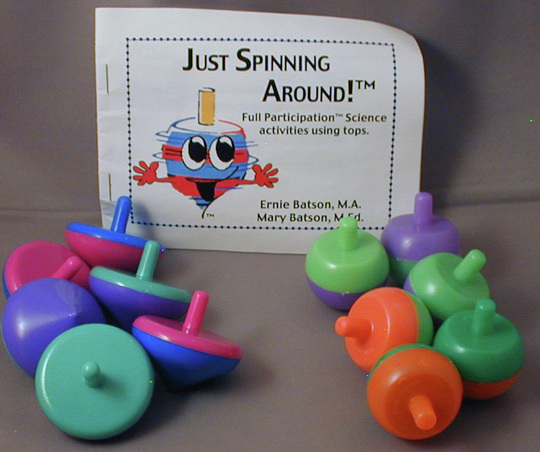 Take the bottom off the marker, spin on paper, and one can see the spinner's rotational motion. 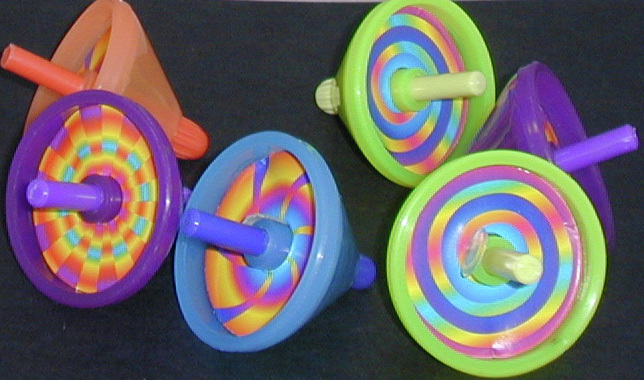 These marker tops start out in Colorado; a very dry climate. If the marker is dry put a couple of drops of water on it, wait a couple minutes, and it should work. If not, let us know and we'll replace it free of charge. 6 regular spinners (take them apart, put some sand, water, gum in it), 6 flip tops and an activity book. 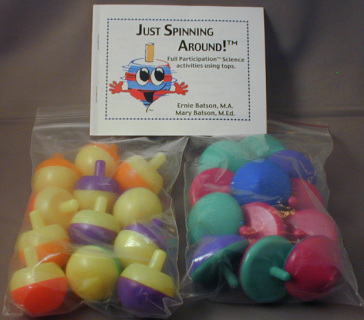 Same as above; only this time you get 12 regular spinners, 12 flip top spinners, and that wonderful activity book.